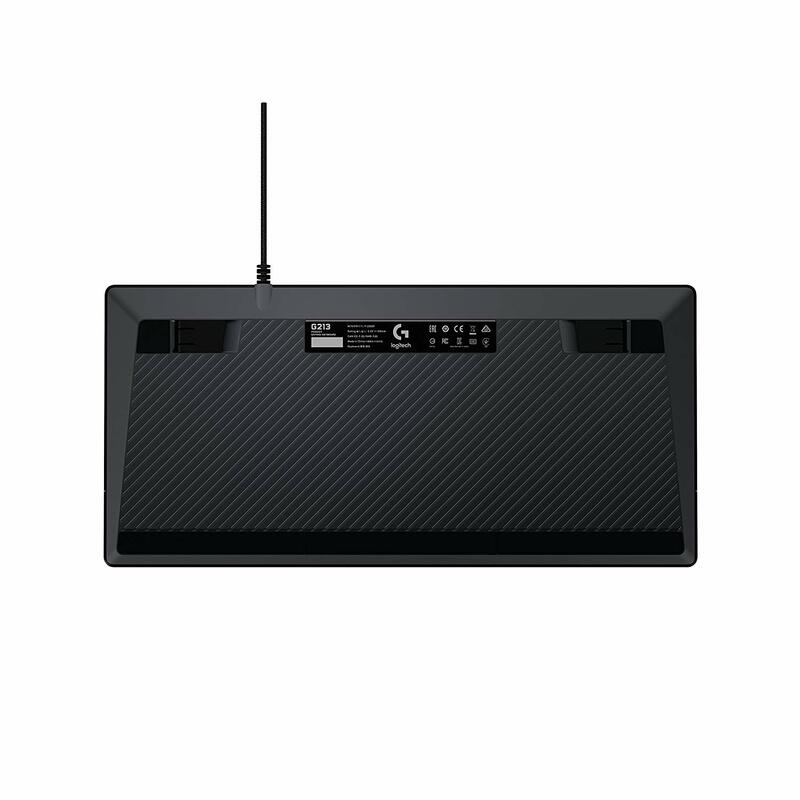 LIGHTSYNC RGB - G213 features five individual lighting zones, each customizable from a palette of approximately 16.8 million colors and different brightness levels to match your style, system or space. LIGHTSYNC technology provides next-gen RGB lighting that synchronizes lighting and game profiles with your content. 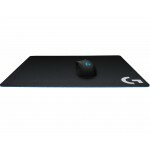 Customize it all quickly and easily using Logitech Gaming Software (LGS). 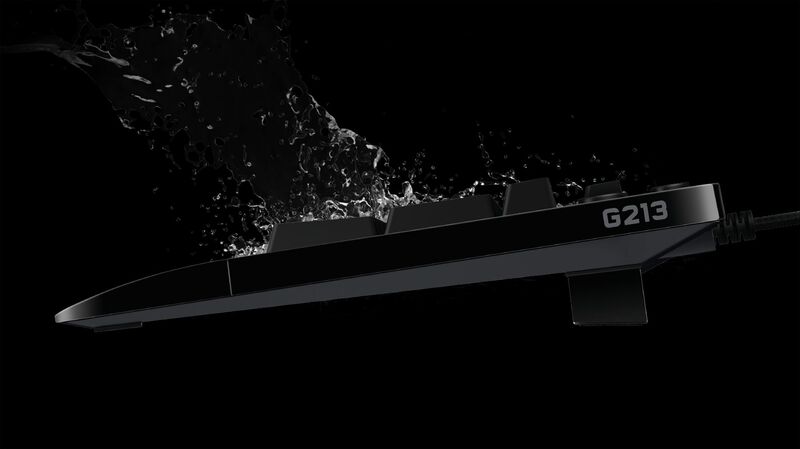 Each key on the G213 is tuned to enhance the tactile experience, delivering ultra-quick, responsive feedback that is up to 4x faster than standard keyboards. 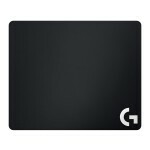 The anti-ghosting gaming matrix is tuned for optimal gaming performance, keeping you in control when you press multiple gaming keys simultaneously. Accidents happen, that’s why G213 Prodigy is built for real life. No matter whether you’re playing or working, G213 Prodigy can take a beating, with a durable construction that resists liquid spills*, crumbs and dirt so real-world accidents don’t get in the way. *Tested with 60ml liquid spillage. When it comes to gaming, all keyboards are not created equal. G213 is made for the way you play. 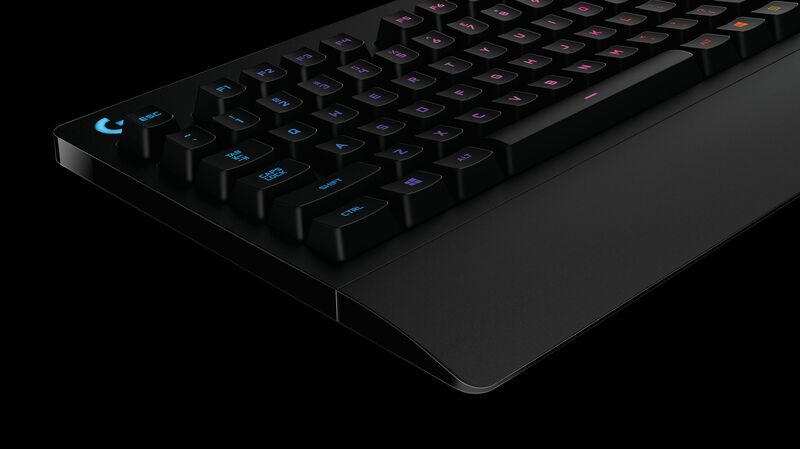 Play faster than you would using a standard keyboard thanks to performance-tuned keys that bring together the best in tactile feel and gaming-grade performance. Personalize five individual lighting zones from a spectrum of over 16.8 million colors. * Change colors to match your setup or specific games. 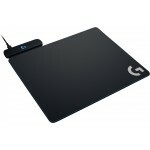 Logitech Gaming Software even allows you to synchronize lighting effects with other Logitech G devices for a system that truly matches you. 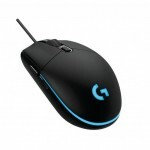 * Some settings require Logitech Gaming Software available for download on the website. ** Tested under limited conditions (maximum of 60 ml liquid spillage). 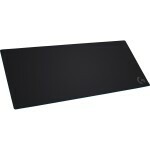 Do not immerse keyboard in liquid. 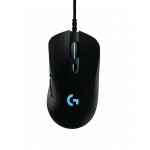 Logitech G213 Prodigy lyklaborðið er hannað sérstaklega með leikjaspilun í huga. Allt að fjórfalt hraðvirkara heldur en hefðbundið lyklaborð. Stórkostleg baklýsing sem skiptist í fimm hluta á lyklaborðinu getur sýnt allt að 16,8 milljón mismunandi liti. 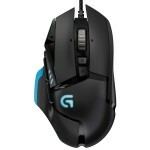 Með Logitech Gaming Software getur þú stjórnað öllum litum eftir þínu höfði eða látið lýsingu stjórnast af því efni sem er í gangi í tölvunni (Logitech LIGHTSYNC). Sérstök vökvavörn kemur í veg fyrir skemmdir ef vökvi hellist yfir borðið. Kemur með Nordic Layout tökkum. 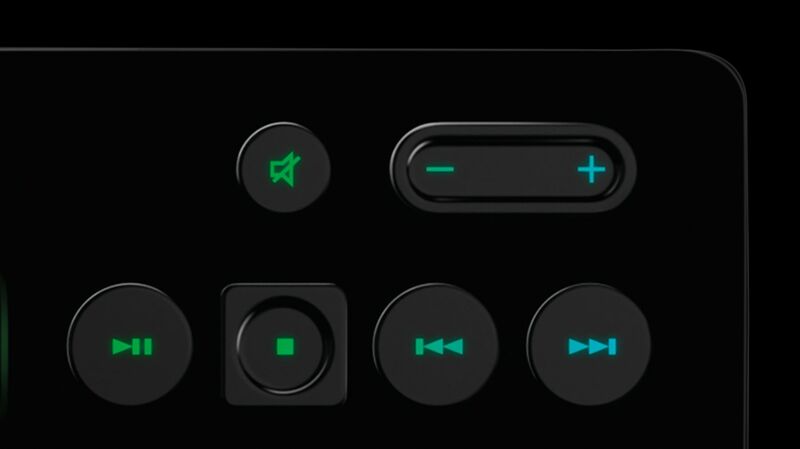 Veldu Logitech fyrir bestu mögulegu gæði og hámarksendingu.